When entering the Port of Syros, in Εrmoupolis, the visitor is charmed by its breathtaking architecture, a strong hint of the island’s history and development. 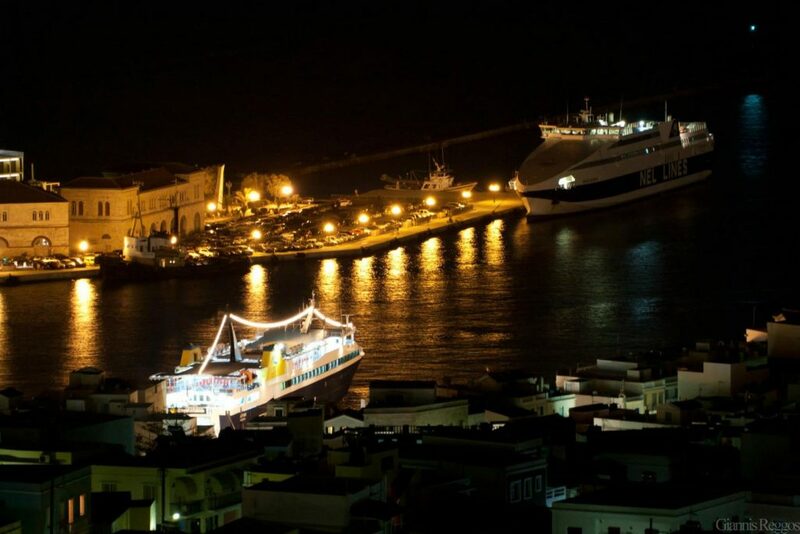 The Port of Syros is one of the biggest greek natural harbors. The natural bay was turned into an important commercial port, after many heavy works and projects. 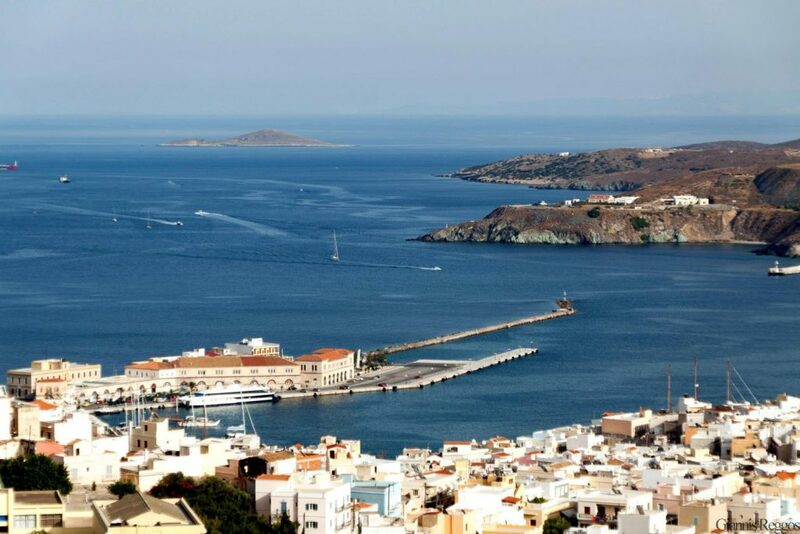 The first projects (1834- 1840) focused on the Nisaki region, so as to reinforce the security of the northern deepest point and to improve the infrastructure of the Port of Syros. The projects finished not before the construction of the new Quarantine in the northern part, named Lazaretta. The Customs Office, built in 1861. The Warehouses, rectangular building from 1839. 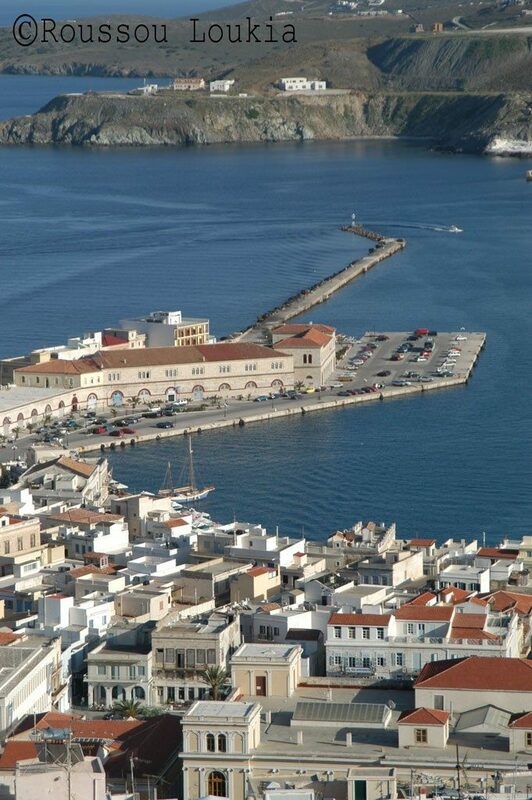 The Cycladic Art Gallery is accommodated in four of these warehouses. 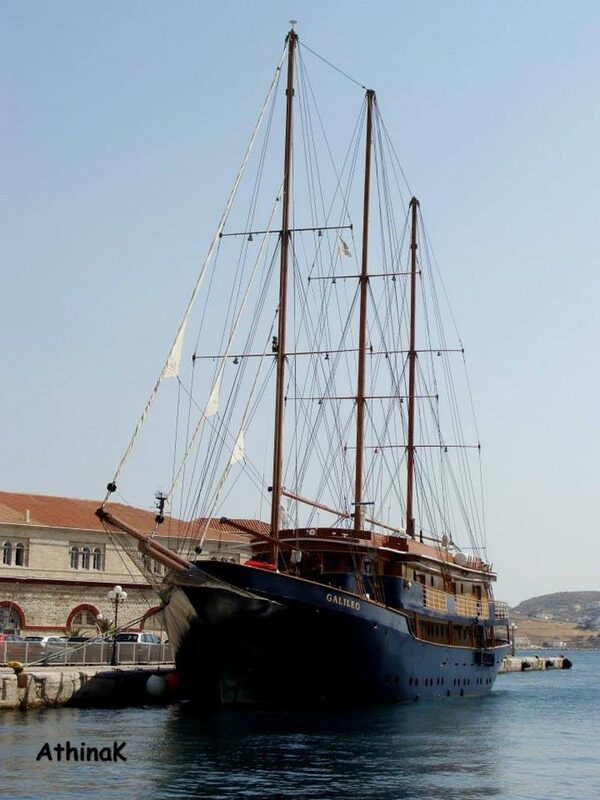 Neorio, the shipyards of Syros with an urban touch, thanks to its enormous cranes. Karnagio, a place where wood vessels are repaired. 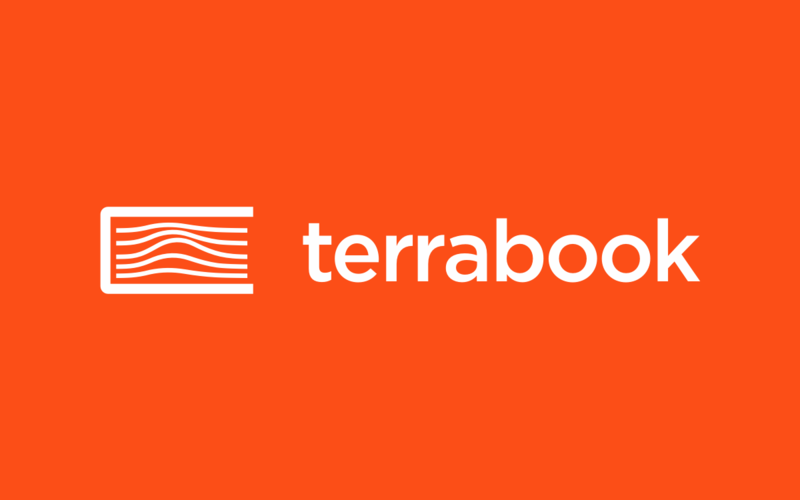 Tarsanas, maintenance, project and repairing area. The Lazaretta, a majestic stone building on the northern part, used as quarantine for travelers. 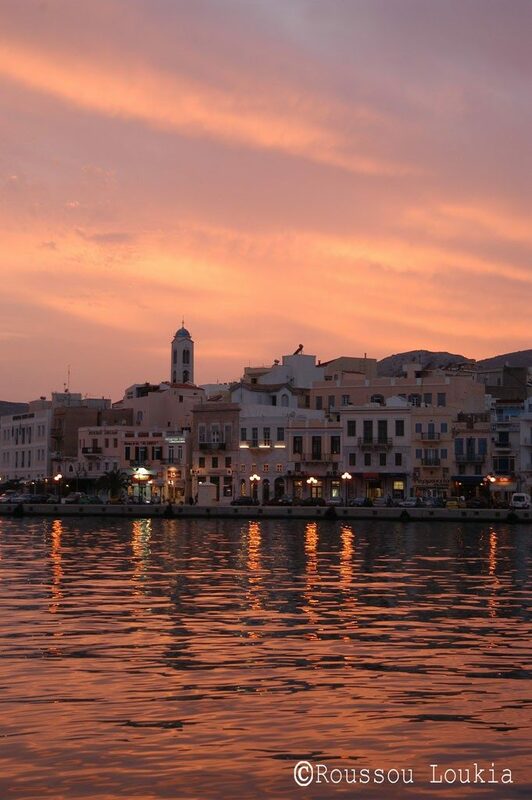 All along the coast of the Port of Syros visitors can find many cafes, taverns, bars and other shops. 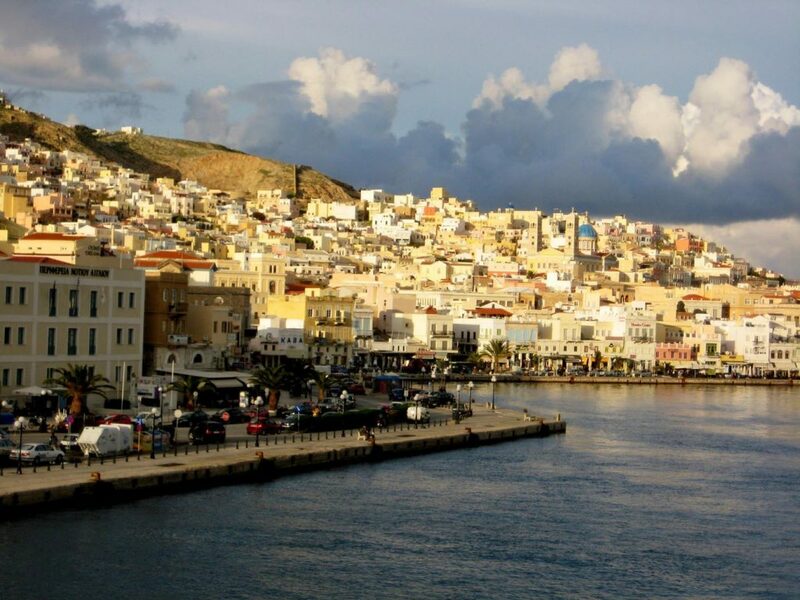 Syros is the administrative center of the Cyclades, one of the largest archipelago in Greece. 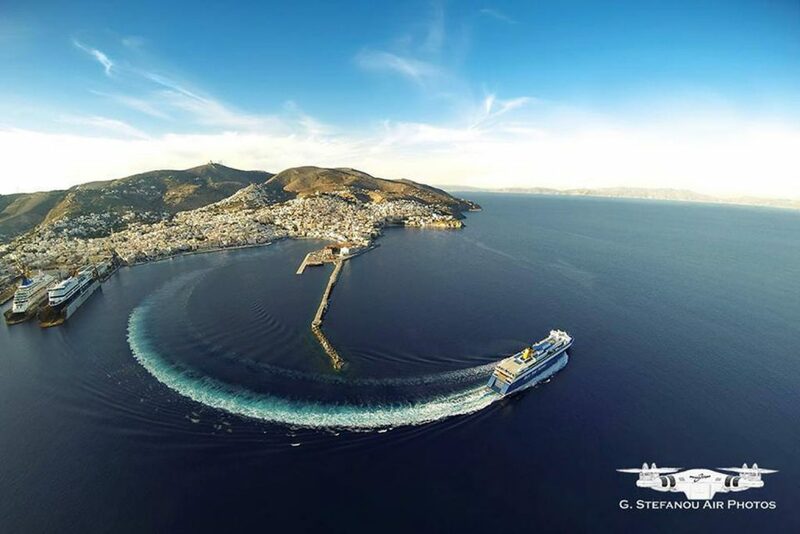 In Ermoupoli you will find all the public services that serve the residents of all the islands. 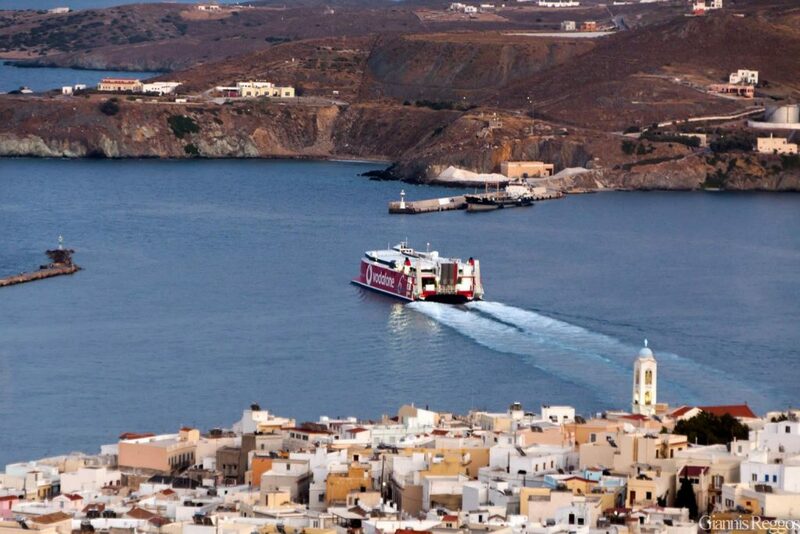 The villages of Syros are themselves the most important attractions of the island! 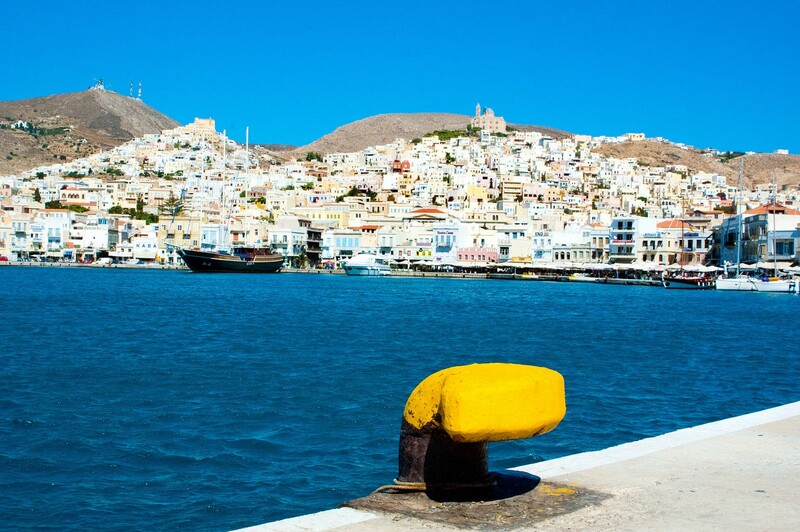 Neat houses, clean, floral courtyards and much green characterize the landscape, while the mountainous villages of Syros have nothing to envy from the seaside and more popular.